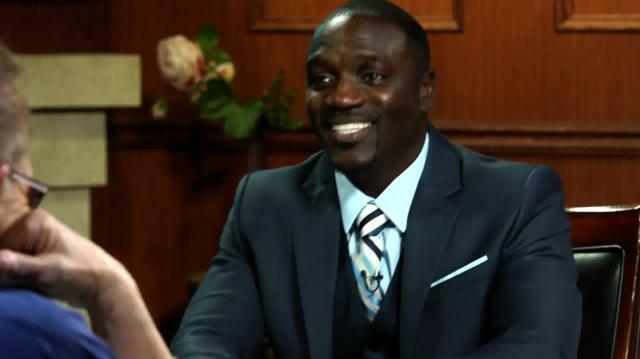 It’s a no-holds-barred discussion with Akon. The music mogul reflects on his friendship with Michael Jackson, his work to bring electricity to Africa, and why he thinks monogamy is misguided. Plus -- how Akon made Lady Gaga a superstar.